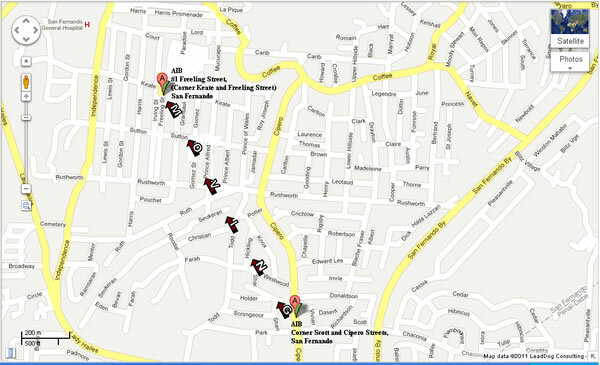 Our San Fernando Branch will now be moving to its NEW location at No.1 Freeling Street, (Corner Keate & Freeling Street), San Fernando from the 3rd of January, 2012. For the months of May and June, we invite our current and prospective clients to view our operations at our new office on the 4th Floor at the Agostini Insurance Brokers Limited Building, 119 Henry Street, Port of Spain. Contact one of our representatives to arrange a viewing time convenient to you! Copyright © 2011 www.cardeahealth.net, All Rights Reserved.